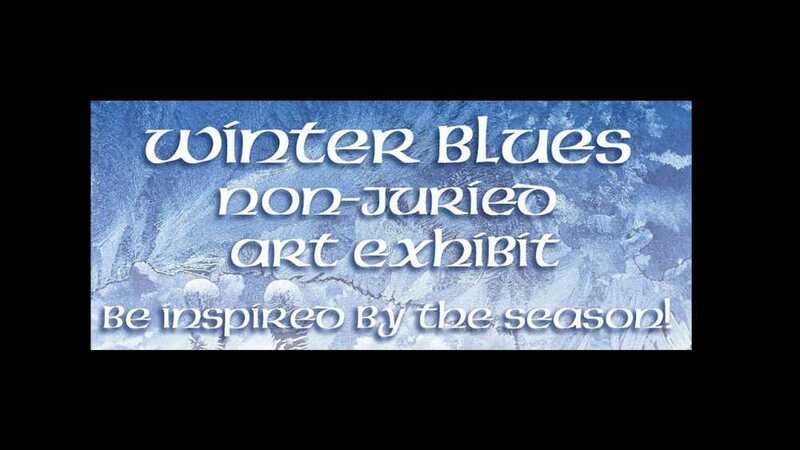 Winter Blues non-juried Art Exhibit is open to all Michigan artists of all ages. EXHIBIT OPENS Wednesday, February 13, 2019 and runs through Saturday, April 15, 2019. For more information call the Besser Museum at 989-356-2202.